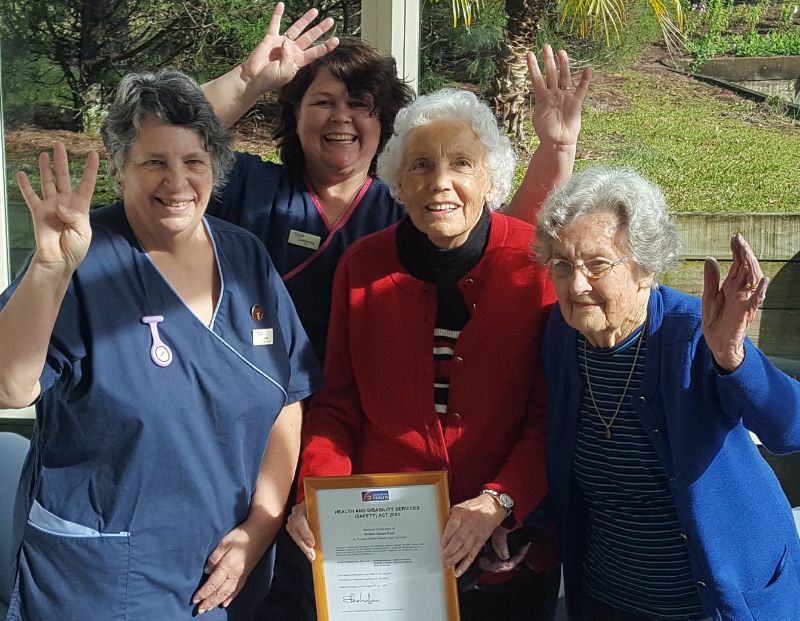 Recent media coverage about staffing shortages threatening the operation and viability of one of our district’s much-loved and respected aged care providers, Kaitaia’s Claude Switzer Home, was right on the mark. 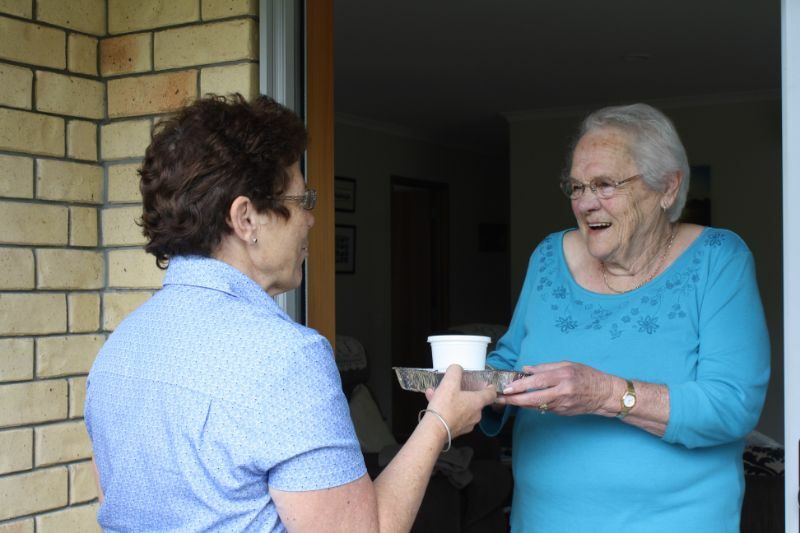 Globally, demand for aged care and retirement accommodation is sky-rocketing. Our own District Council’s demographic statistics say there will be a 52 percent growth in over-65s living in the Far North in the next 10 years, with a quadrupling of those over 85 in the next 20 years. On the 11th of August we launched our electric vehicle car-pooling initiative for residents. 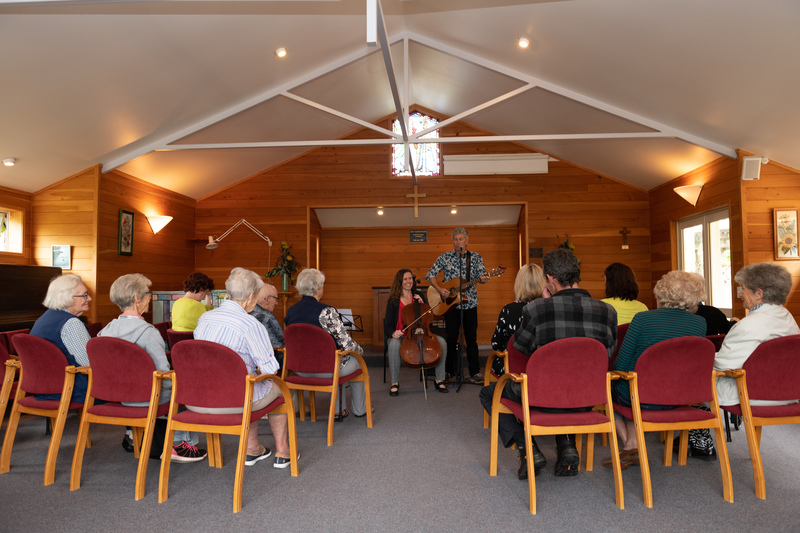 The $134,500 scheme is believed to be the first of its type for the New Zealand aged care sector and has been jointlyfunded by the Village and a grant from the Low Emission Vehicles Contestable Fund, administered by the Energy Efficiency and Conservation Authority (EECA). 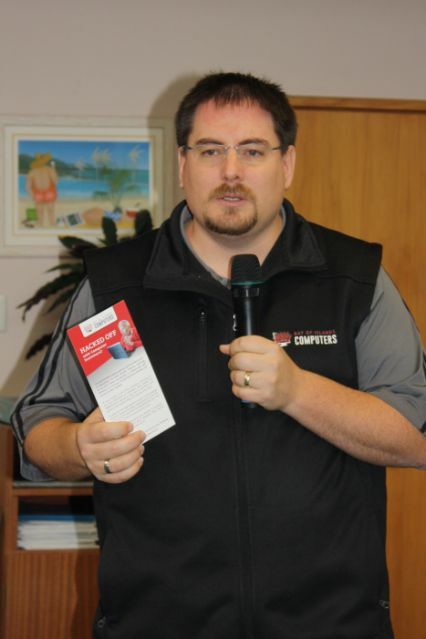 Back in January we unveiled plans to create Kerikeri’s first fleet of electric vehicles (EVs). 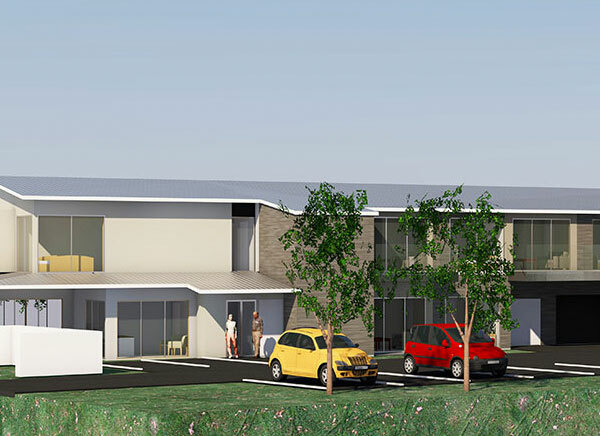 Now, in what we believe is a first for the aged care sector in New Zealand, these plans have come to fruition. 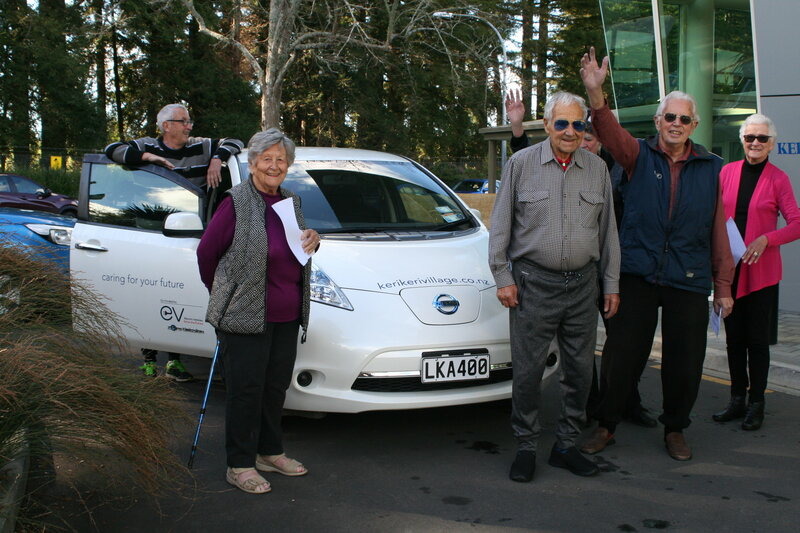 I’m delighted to let you know that KEVNS, or the Kerikeri Electric Vehicle Network for Seniors, is a happening thing. 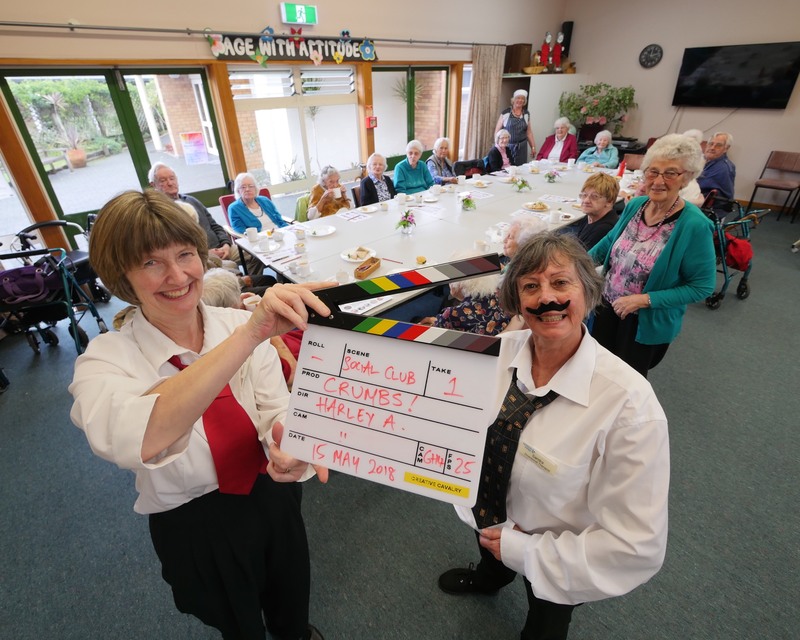 We knew it was good; we just weren’t prepared for the degree of merriment and mirth caused by our video about a sneaky cake-napper stealing food from our kitchen at Kerikeri Retirement Village. I lost my father recently and it brought home to me the vital importance of putting arrangements in place that will ease the bereavement process for friends and loved ones. My father hadn’t, and it made his final days and his eventual passing so much tougher than it should have been. 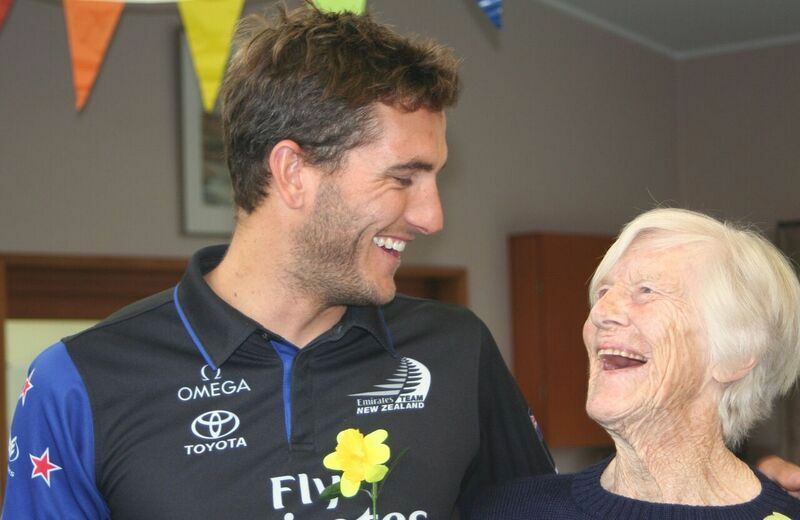 After surviving a stroke last year, Bev Douglas was told that she would never walk again. 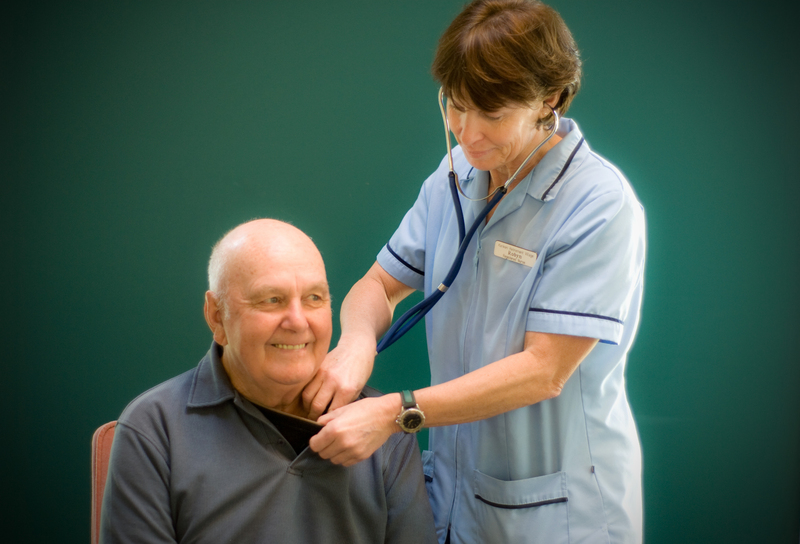 But after a little TLC in our hospital wing, some personal physiotherapy, unstinting encouragement from husband Bob and sheer determination on her own part, Bev is now mobile again. 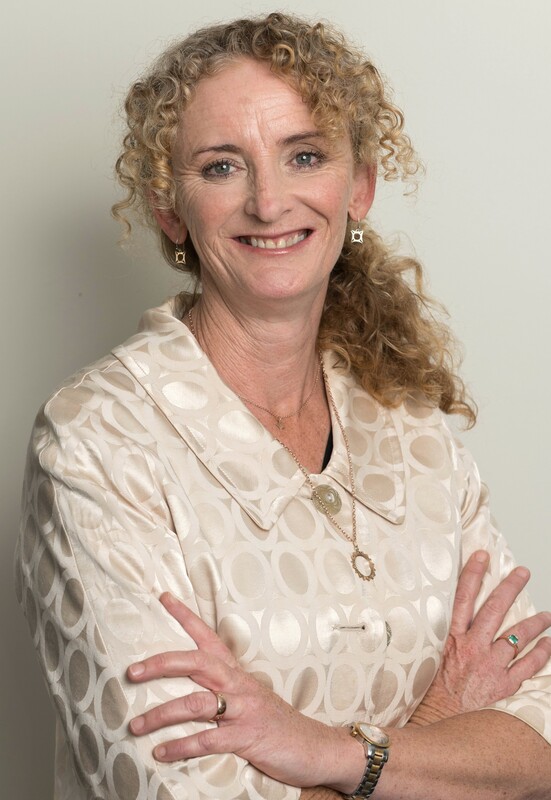 Ever wondered who owns Kerikeri Retirement Village, how it’s run and how decisions are made? 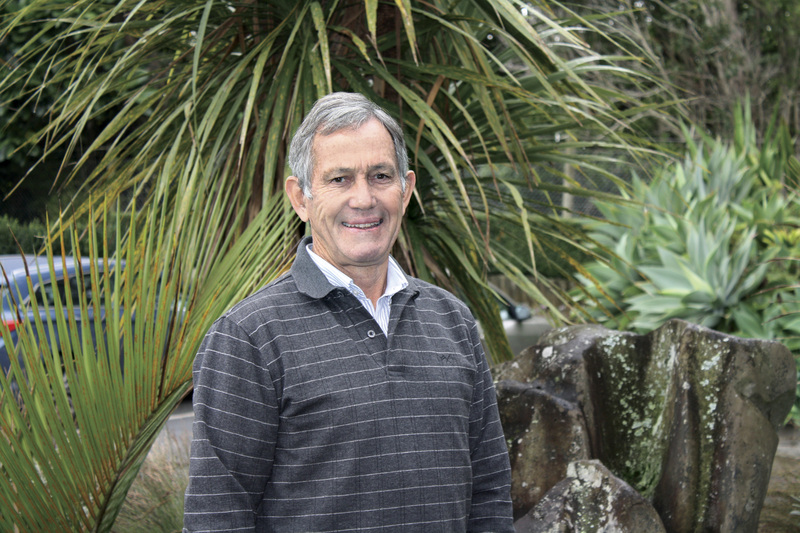 Many people aren’t aware of the close ties that have existed for decades between the Village and the Kerikeri community. 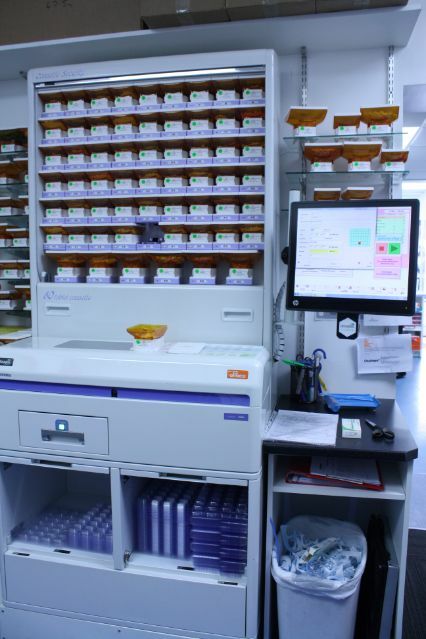 Augmented Intelligence (AI) is enhancing the lives of the elderly through technology and enabling them to maintain their independence for longer. I hope you’ve all been enjoying the almost spring-like days we’ve had through the month. 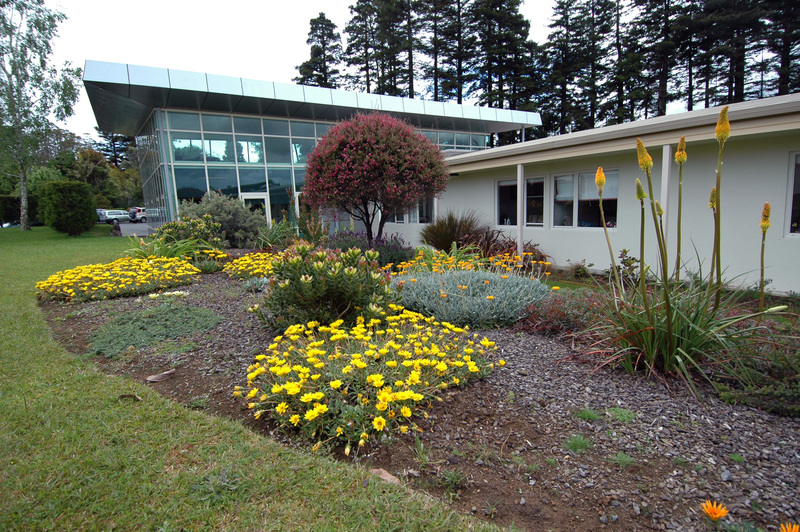 Leanna and the gardening team have been flat out getting ready for the new season. As some of you may recall, we thought it might be a good idea if I sent a short missive round to everyone in the Village on a monthly basis as a way of staying connected and keeping everyone up to date. So here we go with number one. 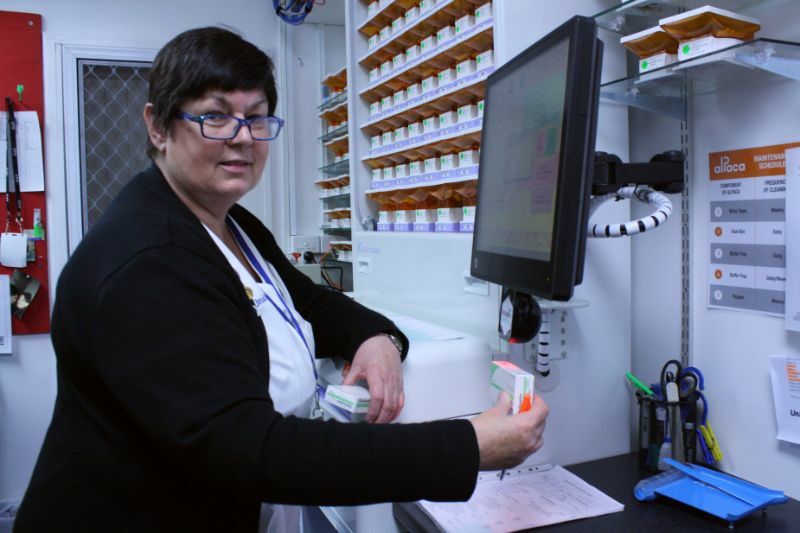 Residents at Kerikeri Retirement Village are less exposed to human error now that Robyn’s packaging their meds. Robyn’s a robot and she just doesn’t mess up. She can’t. 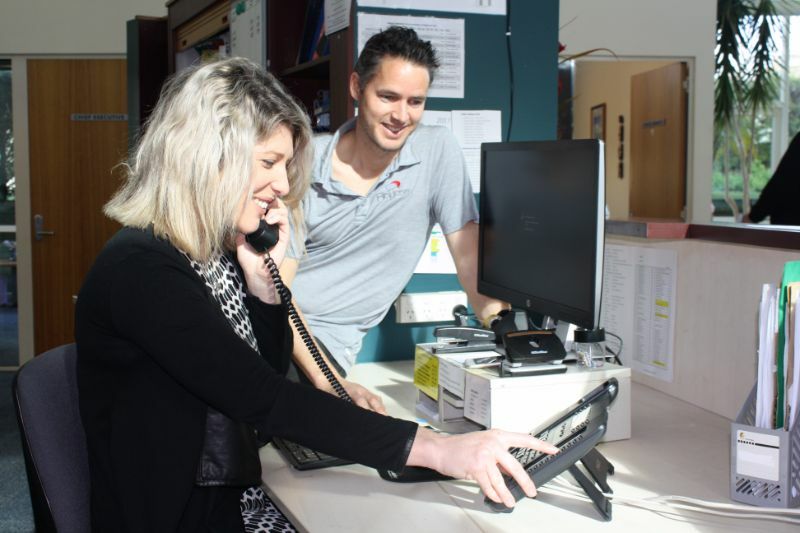 Anyone who’s moved a loved one from independent living into a rest home, and then into total care, will understand the trauma of shifting that person’s life from place to place. Here’s a startling fact. 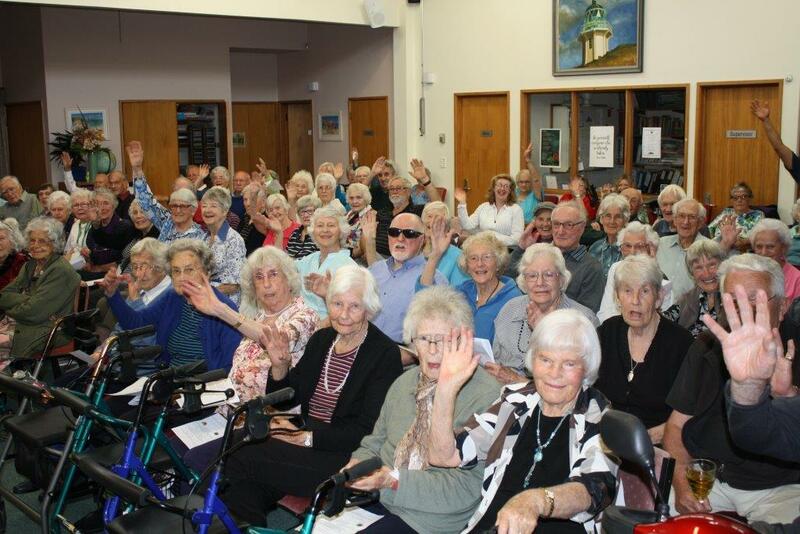 Far North District Council demographic statistics tell us that within 20 years the number of people living in Kerikeri aged 80-plus will have quadrupled.